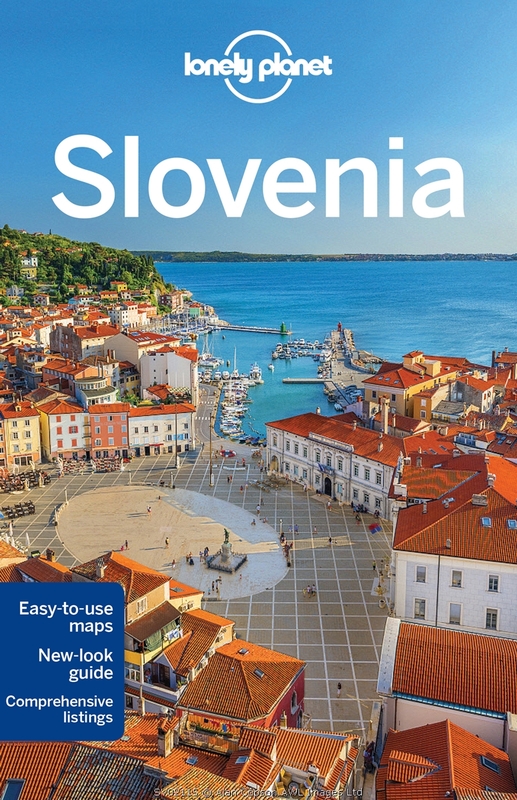 Slovenia will repeatedly remind you of Austria, whereas at other moments it is distinctively Slavic. 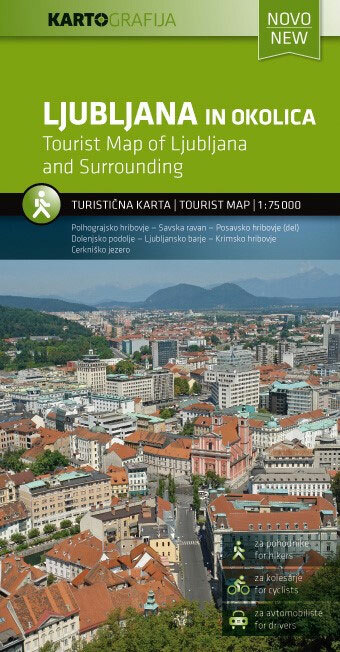 The Alps extend into Slovenia, and this is where most hiking opportunities are concentrated. 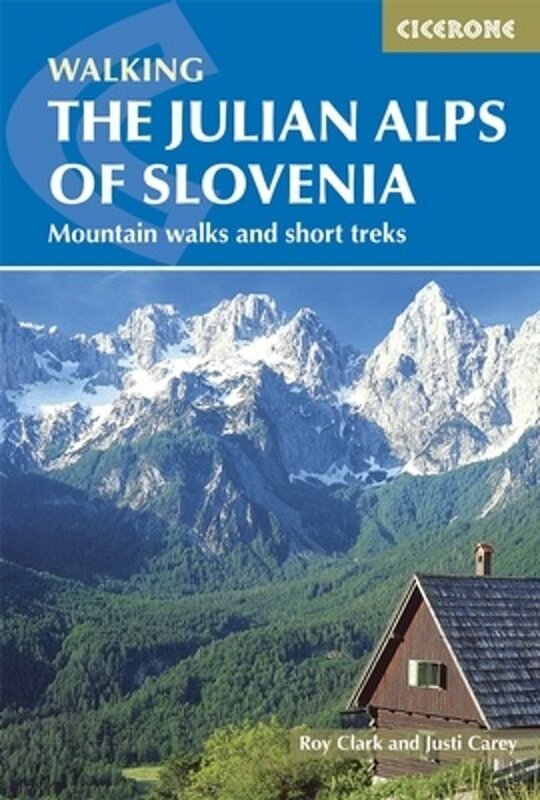 From west to east are a series of massifs, starting with the Julian Alps on the border with Italy. 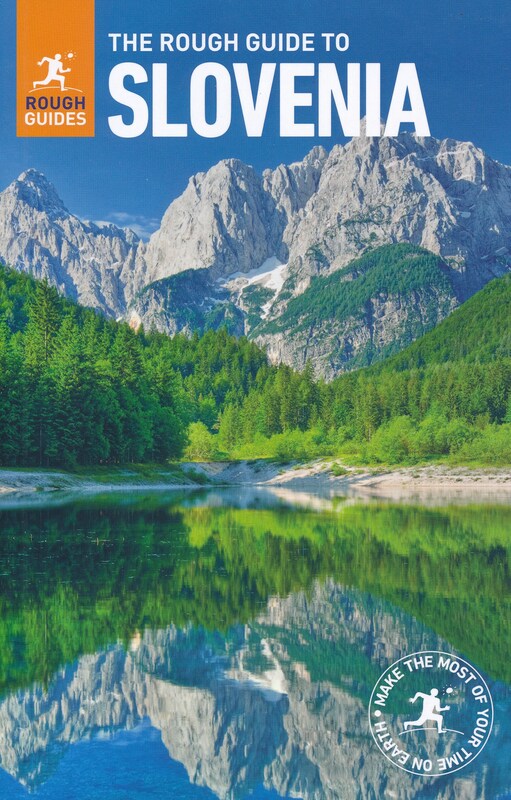 Central to this white-coloured mountain range is the well-known Triglav National Park, with Mt.Triglav as its highest peak (2864m). It is a wild limestone mountain area with a few much beloved lakes in between. 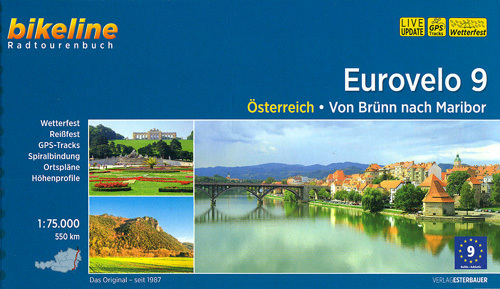 The Karawanken range form the natural border with Austria to the north. In the Kamnik Alps (Steiner Alpen or Kamniške Alpe) knife-edge ridges are interspersed with lovely green meadows. Finally there are the Pohorje mountains (Bachergebirge) in the east of Slovenia, also part of the Southern Limestone Alps. All these mountain areas have a long-standing hiking tradition common in the Alps, including mountain huts (165 in total), 7000km of marked trails, maps and so-called ‘Via Ferrata'. The Planinska Zveva Slovenije is the Slovenian Alpine Association. 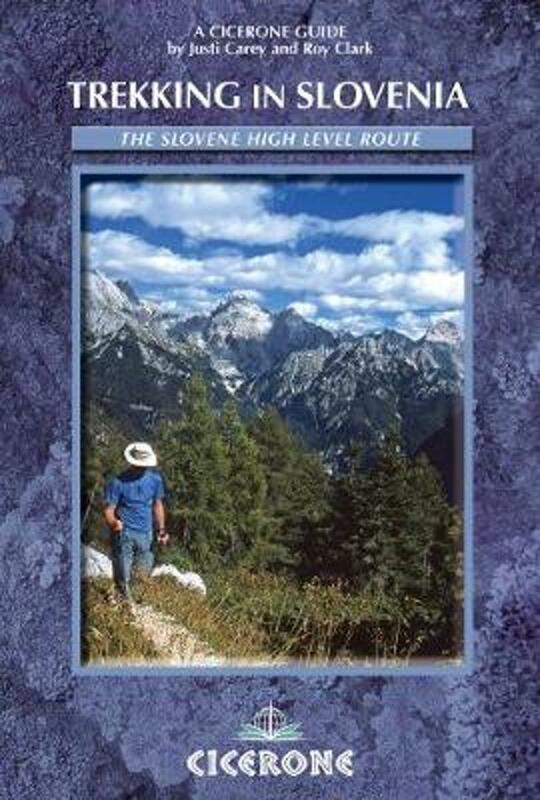 Laid out in 1953, Slovenia's oldest long distance hiking trail is the Slovene Mountain Trail known locally as the Slovenska Planinska Pot (SPP). 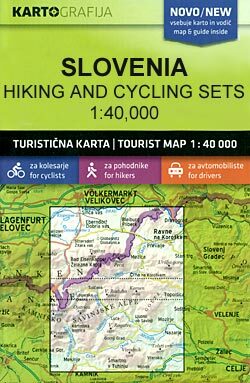 White circular markings with a "1" in the centre will lead you through all mountain areas of the Slovenian Alps. Any hiking-hero should be able to tackle this trail in 30 days. In the meantime an extended version of this trail has been set out to include the most important mountain peaks. A new trail is Idrija-Cerkno Mountain Path. And of course the international Via Alpina runs through Slovenia for 220km. 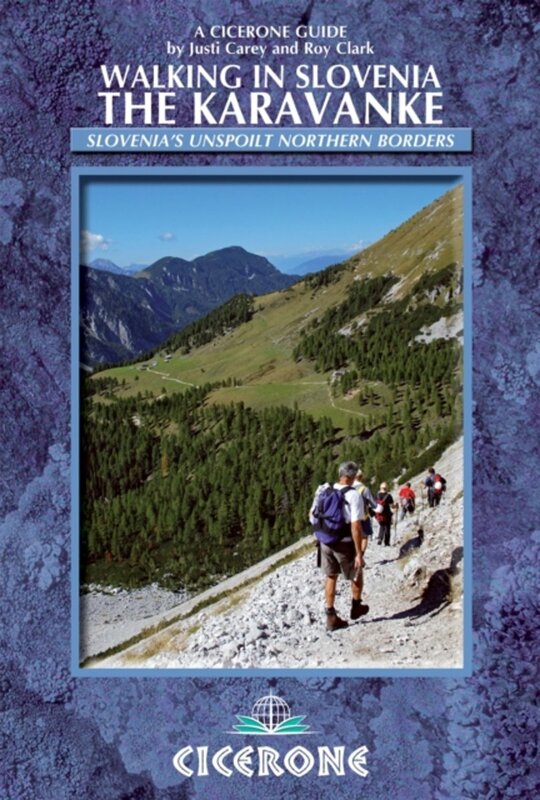 In the mountains you'll find a trail called Walk of Peace, and the Slovene Geological Path. European long distance trails E6 and E7 lead through a more rural Slovenian countryside. Recommended is the Sub-Alpine Trail passing through quiet hills and valleys, forests and villages, where you can feel truly alone. 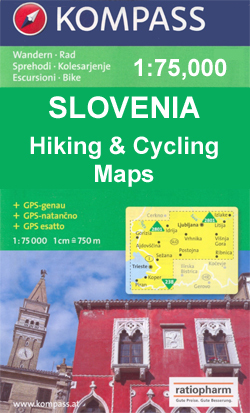 Portal for Slovenian long distance hikes. 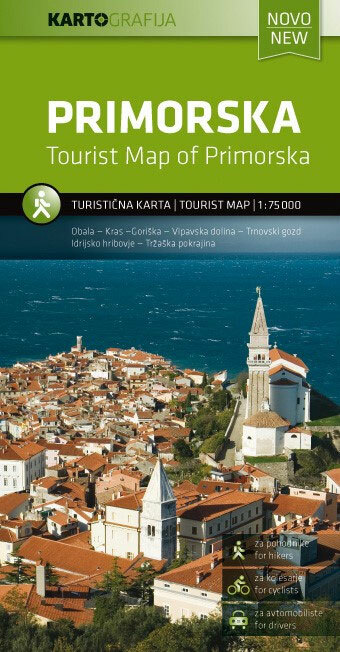 Tourist website on Slovenia, with some general info on hiking, trekking and trails. 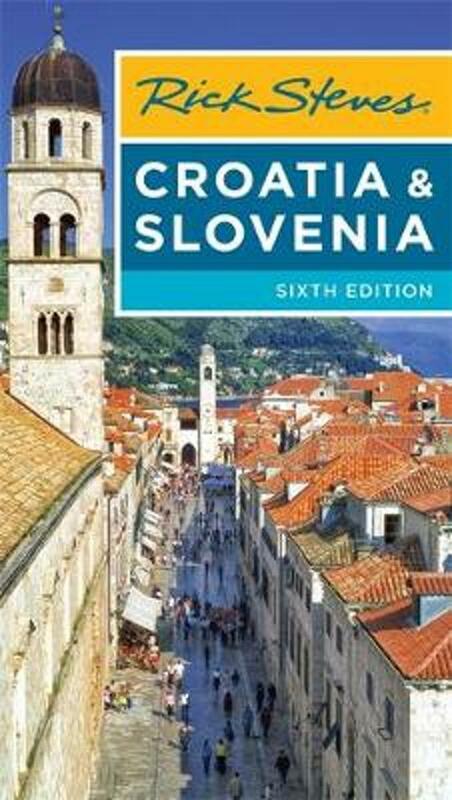 Website of the Slovenian Mountaineering Association, with a very useful list of, and detailed information on, mountain huts in all mountain areas of Slovenia.